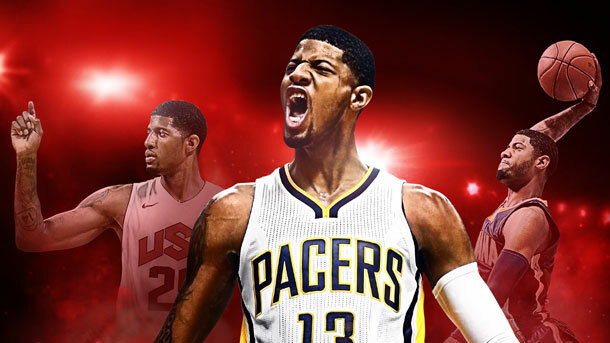 2K has announced that Indiana Pacer star Paul George will be gracing the cover of NBA 2K17 later this year. 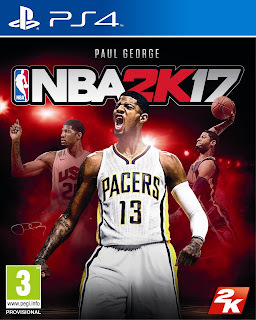 "I have been playing NBA 2K as long as I can remember, and to be honored as cover athlete of NBA 2K17 is a blessing and vote of confidence that my hard work on and off the court has paid off,” said Paul George,“I’m excited to partner with 2K and hope to help take the franchise to the next level". 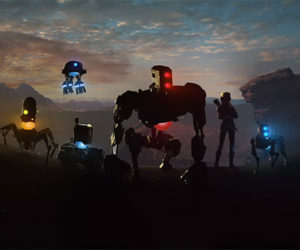 • And, more to be revealed at a future date. The previously announced Kobe Bryant Legendary Edition will still be available for fans willing to spend an extra $20. 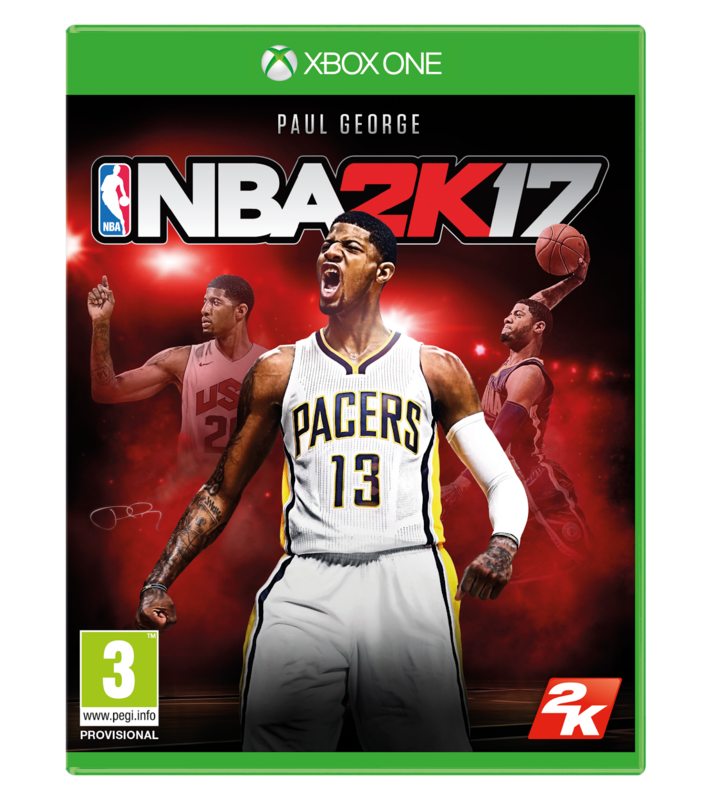 NBA 2K17 is set to release September 20th on Xbox One and PlayStation 4.